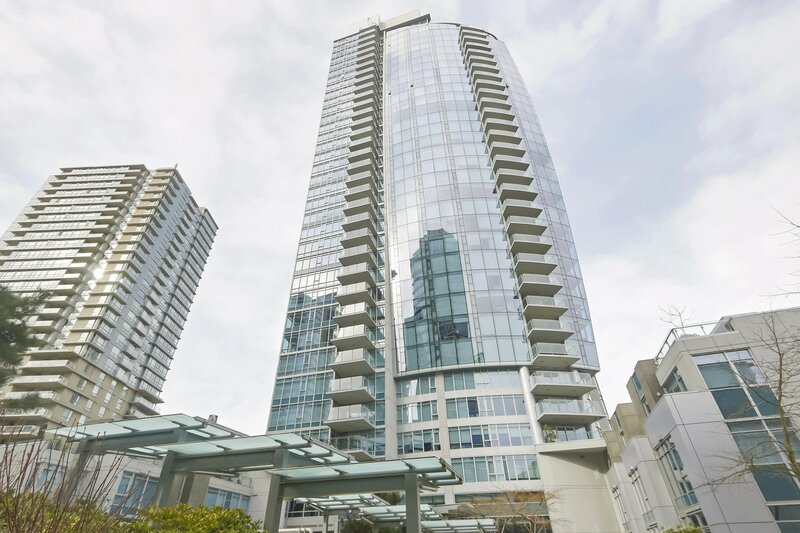 Iconic Callisto on one of the most memorable miles of Coal Harbour WATERFRONT. 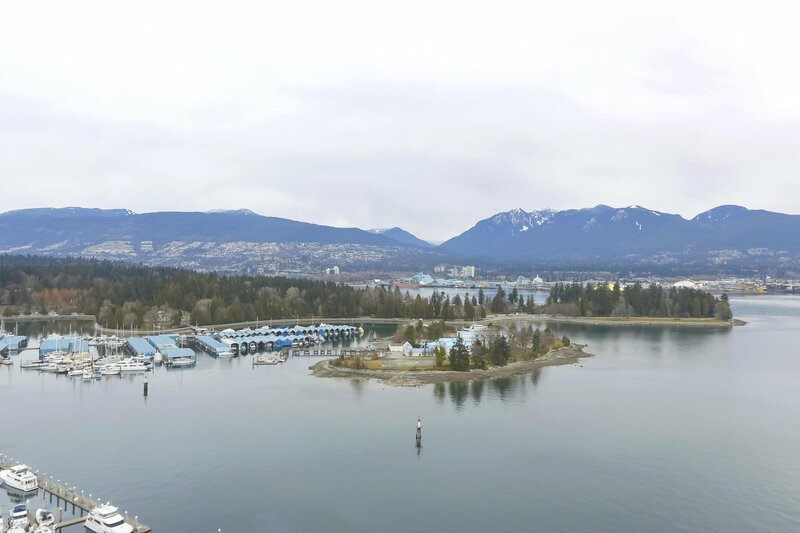 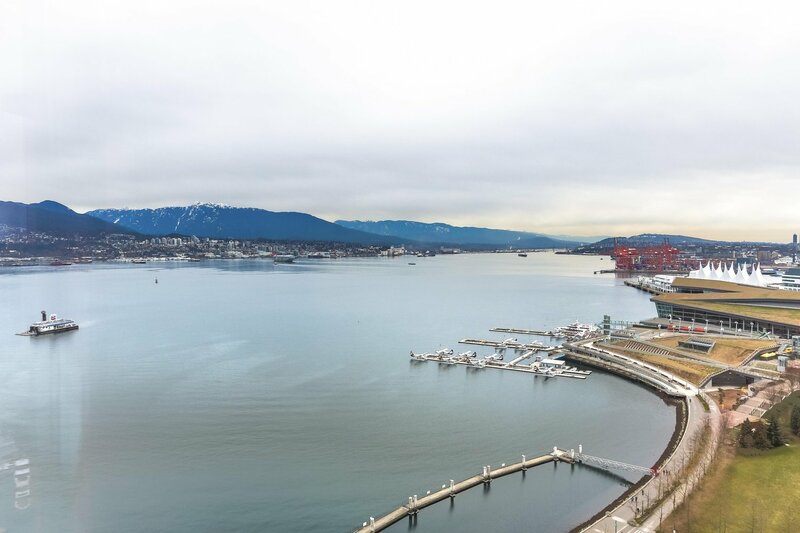 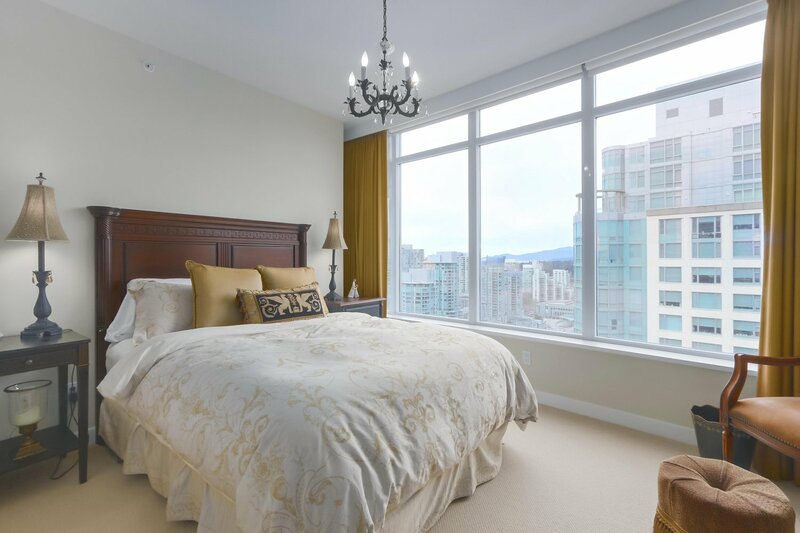 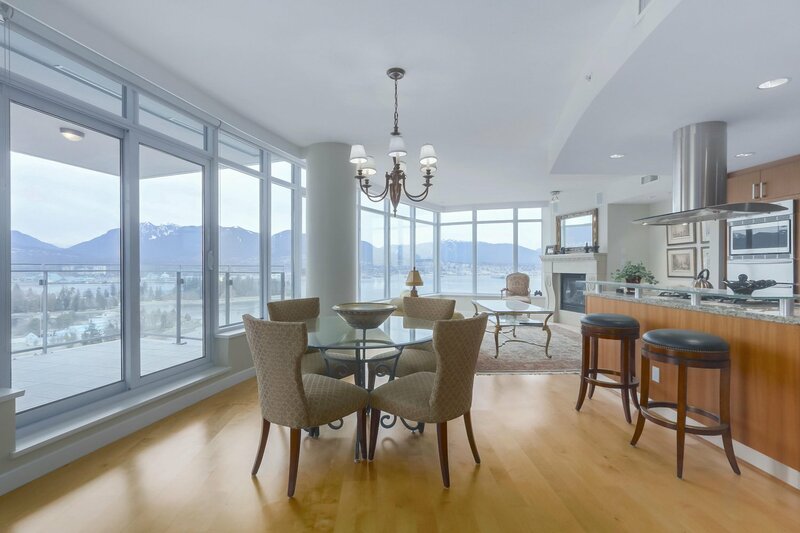 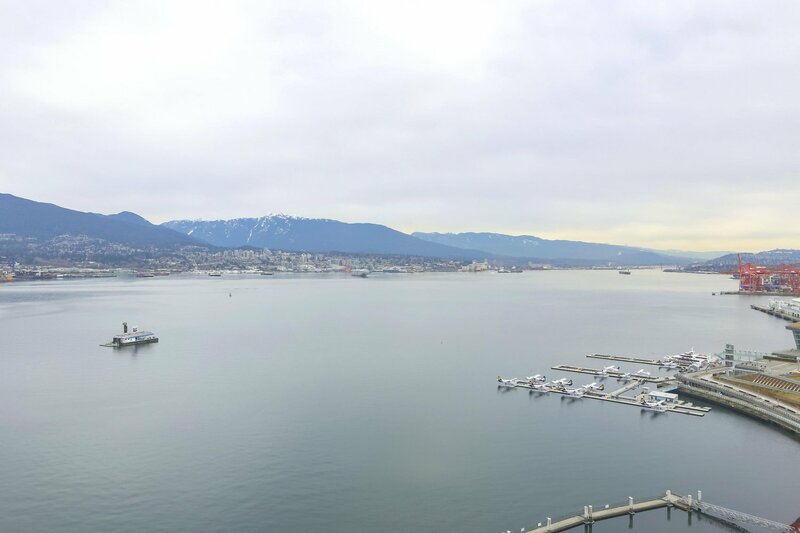 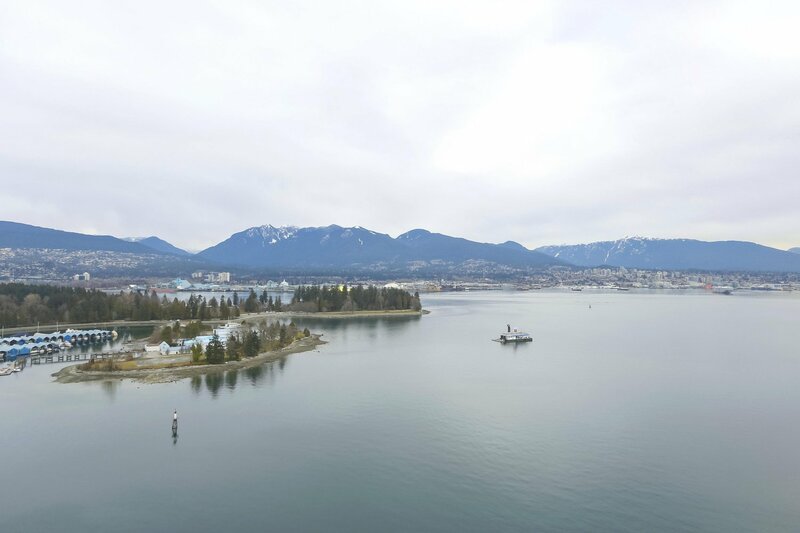 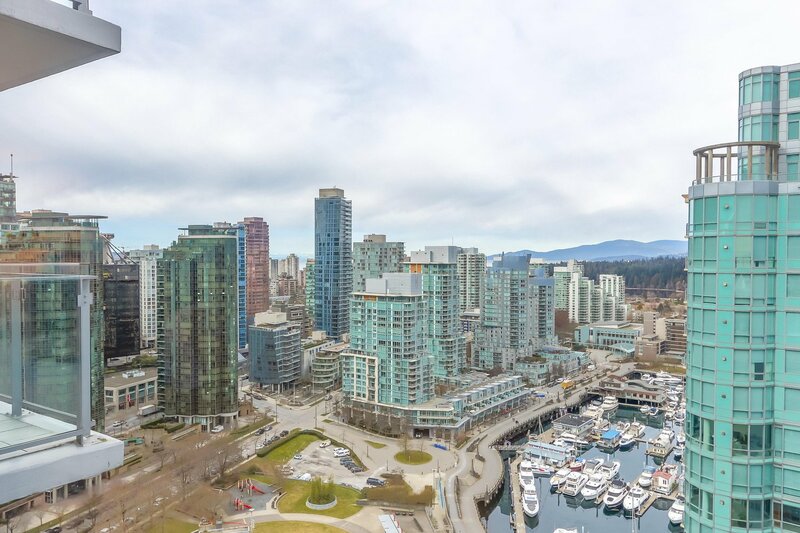 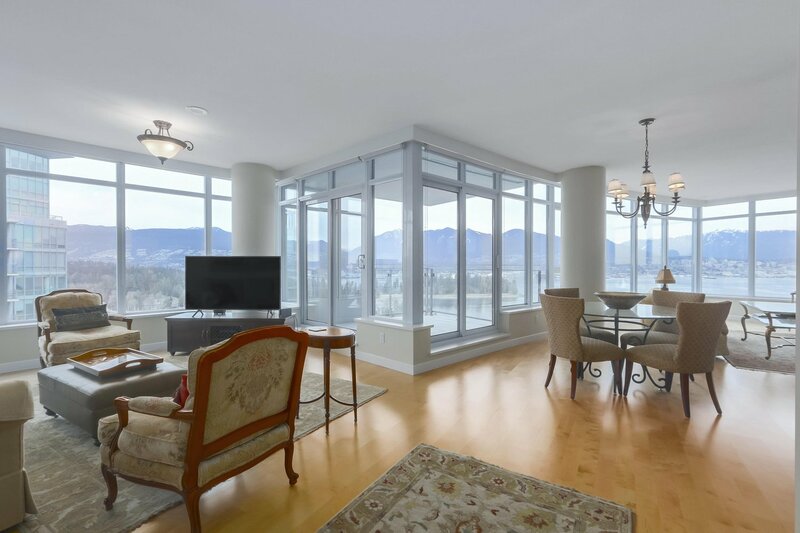 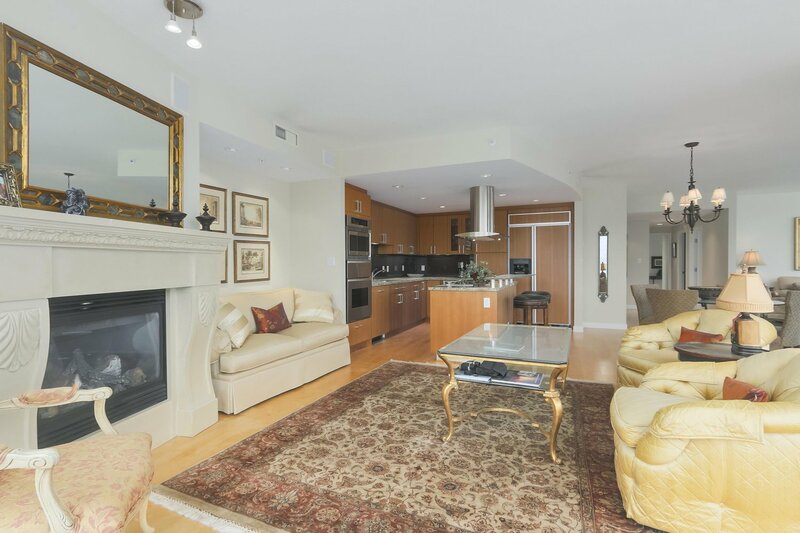 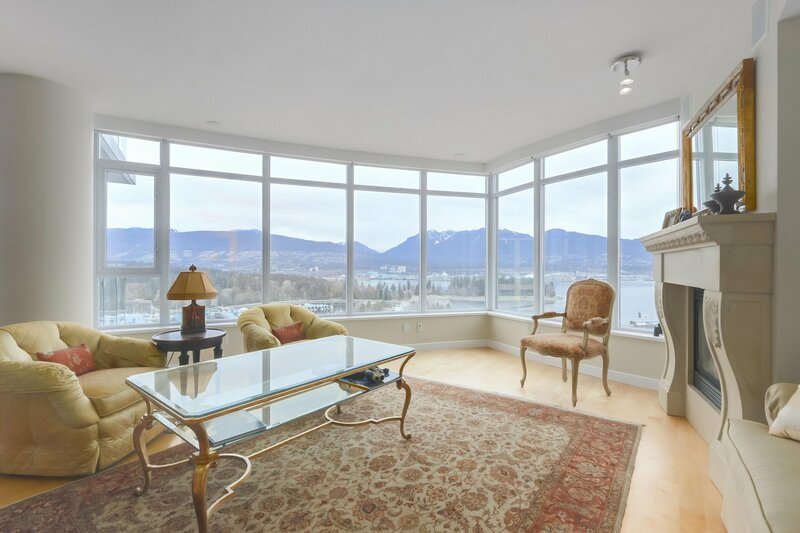 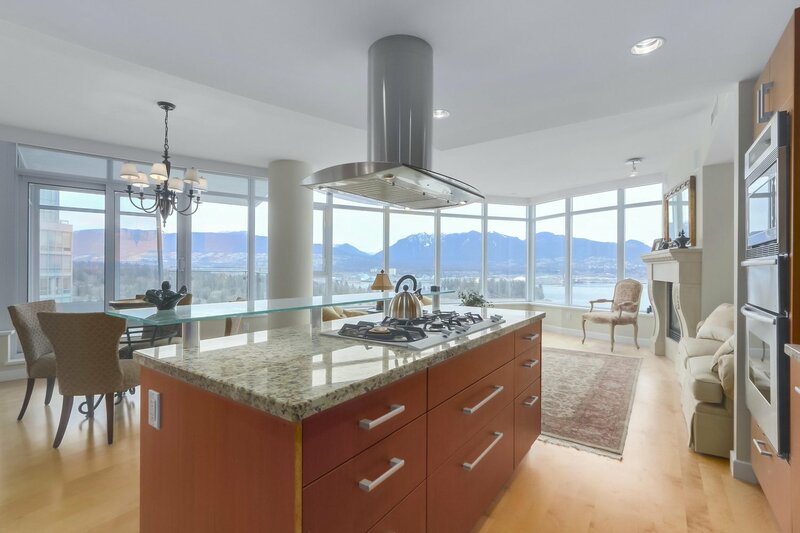 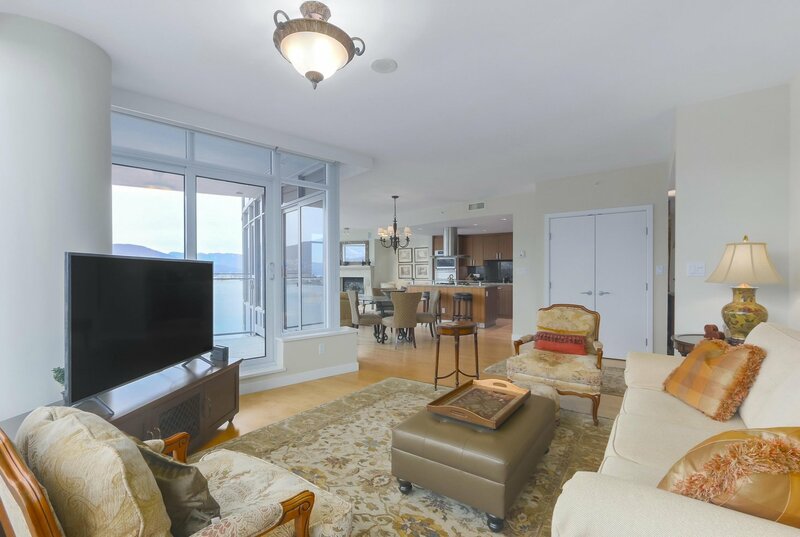 Clear & unobstructed water views as well as coveted north & westerly views of the N. Shore Mountains, Lions Gate Bridge, Lost Lagoon & Stanley Park! 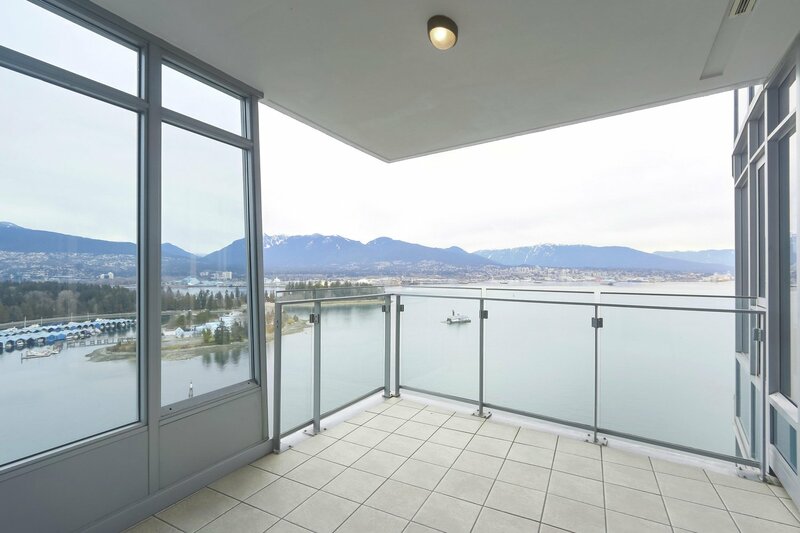 This building's design in the shape of a sail allows for walls of glass facing the views & yet lots of wall space for your artwork. 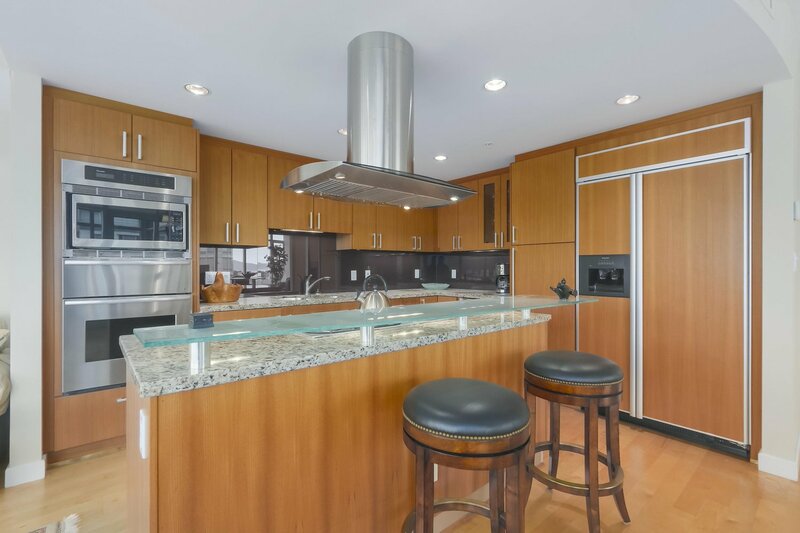 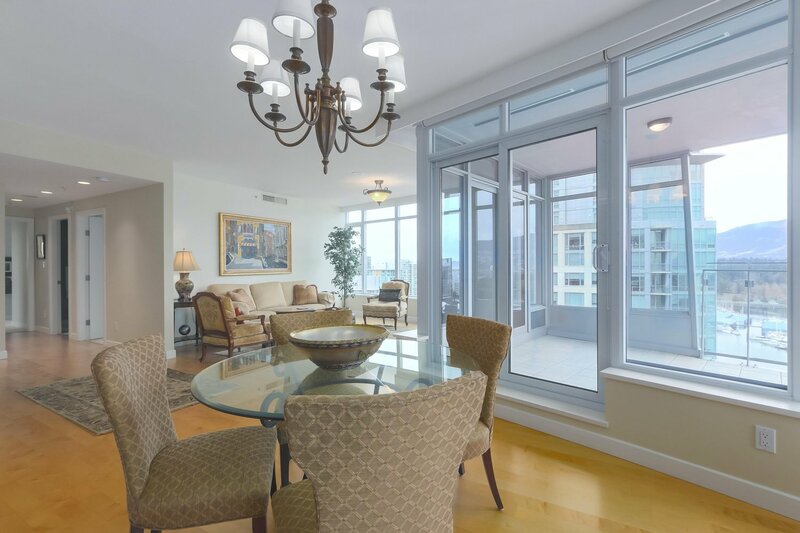 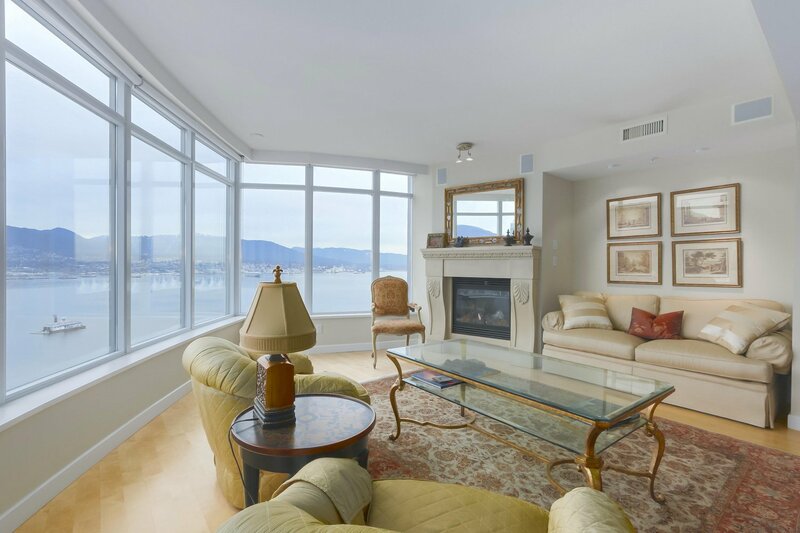 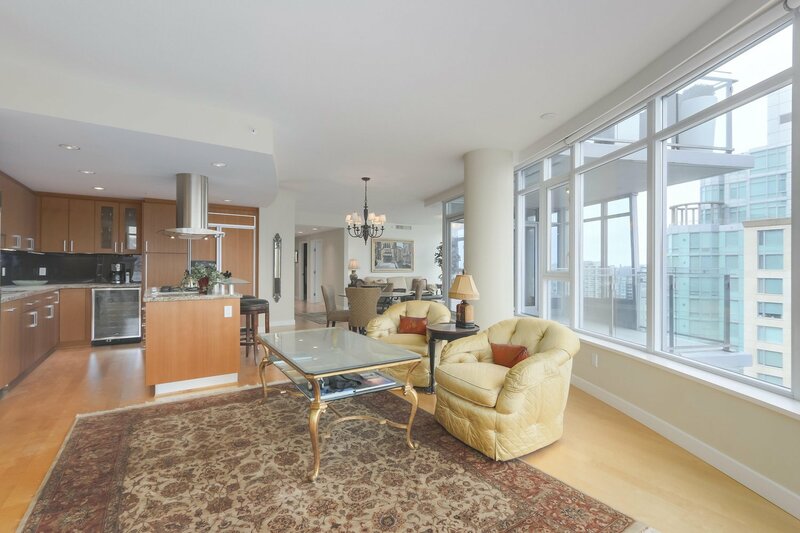 The '01 units get more westerly views & are rarely available especially in this price range. 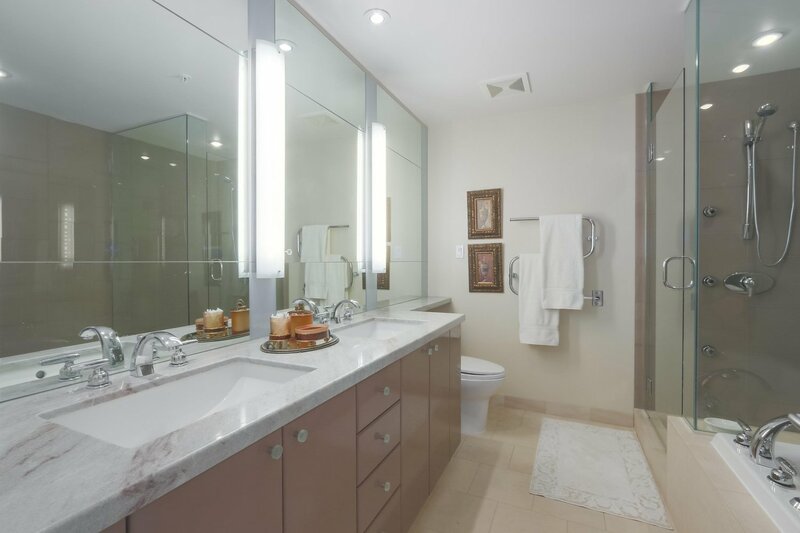 Luxurious interior design with the highest quality materials, pure lines & natural sophistication. 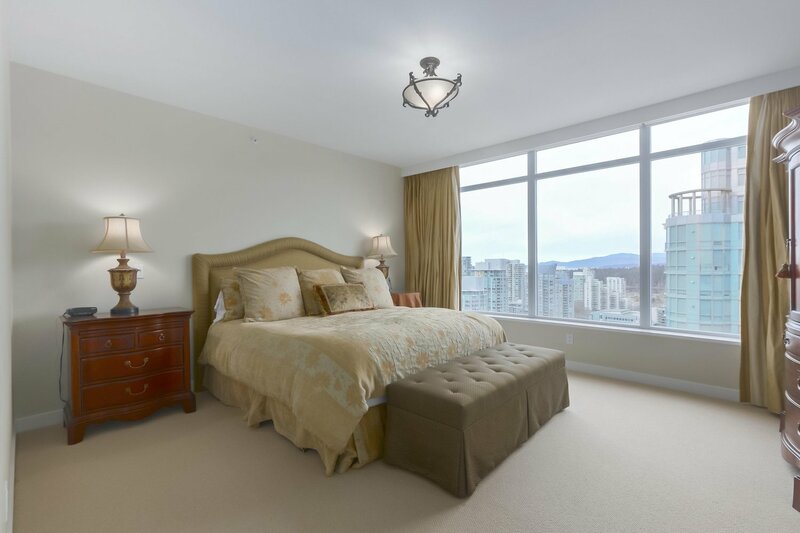 Hardwood floors, air-conditioning, large covered balcony, 2 side by side parking stalls, in-suite storage plus an additional storage locker. 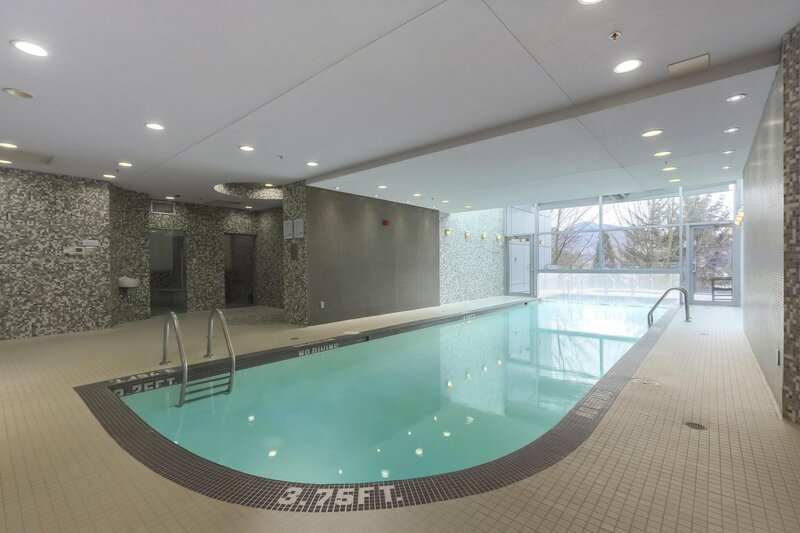 5 Star amenities include 24 hour concierge, indoor pool, gym, hot tub, steam room, media & party rooms.